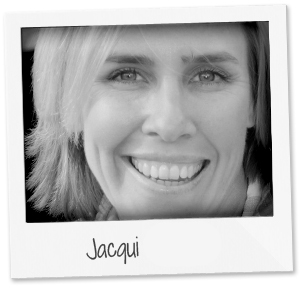 Jacqui grew up in Cape Town, where I studied cosmetology and hairdressing. She launched her career in the hair and makeup industry working professionally for local magazines, top retailers and international clients, before taking the next big step … London. Building up a client base in the 5 years overseas, she returned to South Africa with wealth of knowledge and expertise.